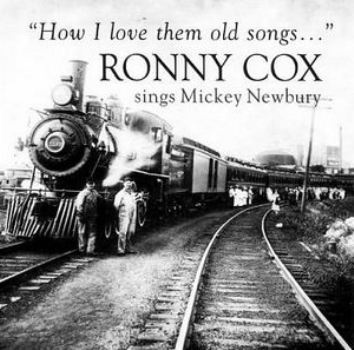 This tribute CD is to one of Ronny’s friends and accomplished song writer/performer, the late Mickey Newbury. Produced by another one of Mickey’s close friends, Jack Williams, who also performs on the CD. Included are 12 great Mickey songs and 2 new ones of Ronny’s.